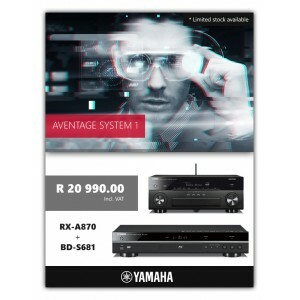 The new entry-level receiver in the premium classPioneer’s Direct Energy HD output stages feature a .. 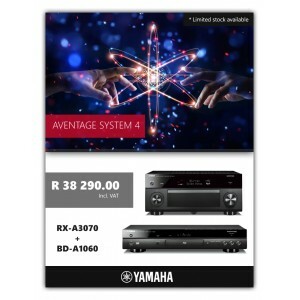 The Greatness ContinuesInspired by the legendary LS3/5A, LS50 passive speakers were introduced to th.. 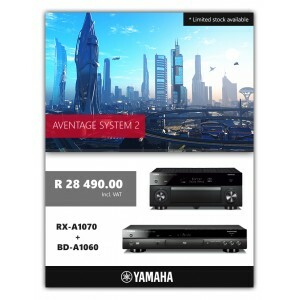 Fully loaded with the very latest audio and video technologies, the AVR-X2500W delivers incredibly i.. Simply good entertainmentFor a successful cinema evening you need not only a suitable film, but also.. 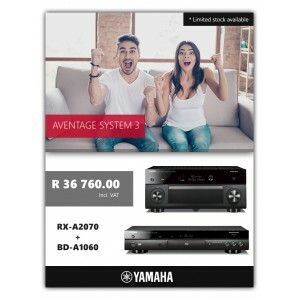 The AVR-X1500H 7.2 channel AV Surround Receiver delivers state-of-the-art 3D surround sound and powe..